generation,” and a little roast of their dedication to the family road trip. decides to finally take his father’s ashes to his childhood home, as requested. 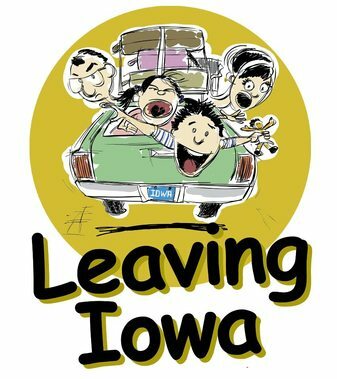 But when Don discovers Grandma’s house is now a grocery store, he begins traveling across Iowa searching for a proper resting place. This road trip shifts smoothly from the present to Don’s memories of the annual, torturous vacations of his childhood. walloping surprise! Did you know, for instance, that Princess Winnifred actually swam the moat to reach Prince Dauntless the Drab? Or that Lady Larken's love for Sir Harry provided a rather compelling reason that she reach the bridal altar post haste? 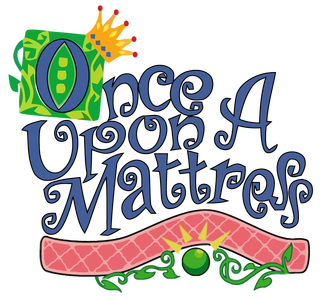 Or that, in fact, it wasn't the pea at all that caused the princess a sleepless night? *FINAL FUNDRAISER NIGHT for SETC expenses! 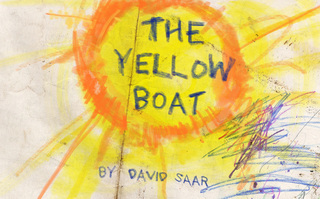 JOIN US for an encore performance of the AWARD WINNING Sanderson Theatre Ensemble one act production of Yellow Boat before we take it to SETC (the Southeast Theatre Conference) competition in Greensboro! Bye Bye Birdie - SPRING MUSICAL! A call-back to sweeter, simpler times, "Birdie" takes a look at what happens when a swivel-hipped 60s rock and roll star decides to plant a farewell kiss on one lucky young gal as a promotional stunt prior to his being inducted into the army. Not as easy as it sounds. Albert has a loving secretary named Rosie Alvarez who wants him to give up show business and teach English, a mother who controls him, and a singing star who's a challenge to control. "Bye, Bye Birdie" first came to life on Broadway in 1960, picking up a Tony Award as Best Musical. 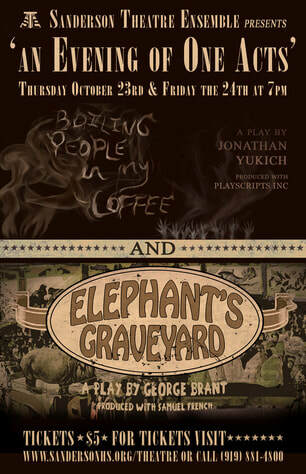 ENCORE PERFORMANCE - "Elephant's Graveyard"! 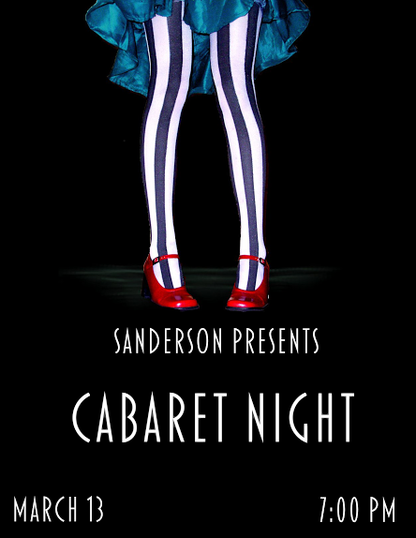 Wednesday, November 19th -- 7pm in the Sanderson Auditorium. One more chance for you to come see this award winning show before our cast & crew goes to compete at the NCTC State Festival! 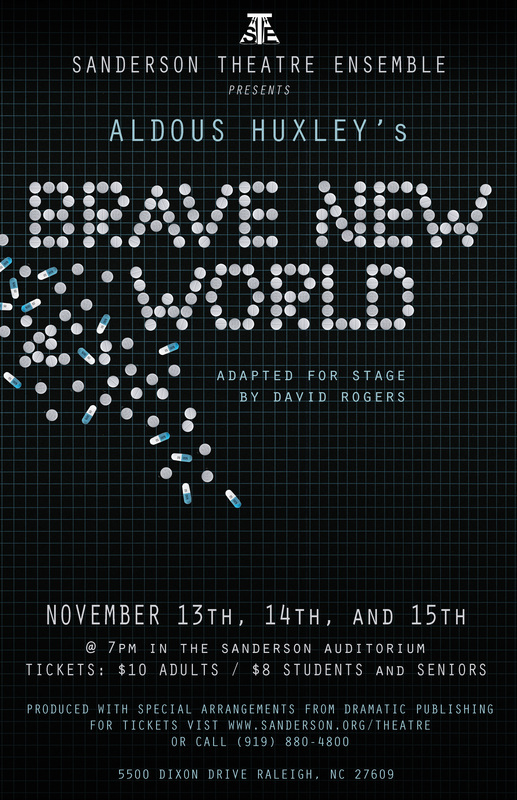 Join the Sanderson Theatre Ensemble as they explore the world of Aldous Huxley's "Brave New World"! 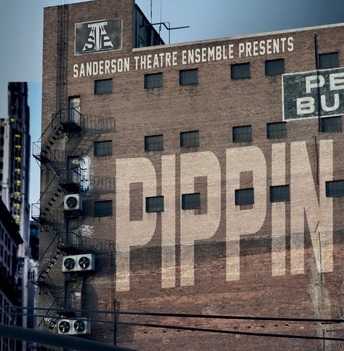 The essential question of this story is, “what is happiness?” In the world of this play, people are created and conditioned to be “happy” at the expense of human connection and relationship. An excerpt from the "Letter from Our Director" in the playbill: ...It was this element of the story that made (Mr. C) want to tell it with teenagers. High School is a time filled with high emotions and with young people who are still figuring out what “happiness” and “unhappiness” means. Brave New World shows them a world that they think they want, one where there is no responsibility and they are constantly entertained and never unhappy. It brings us to the ironic conclusion that, in order to be happy, we must be miserable sometimes. 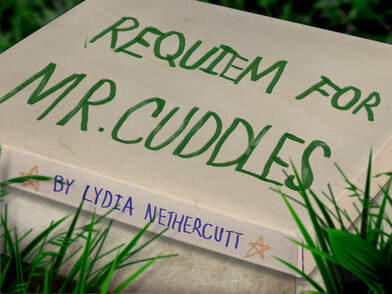 If you are familiar with the book, you will no doubt notice that there are several layers of the story that are either not addressed, vaguely glossed over or different from the book. This is for several reasons 1) some aspects of the novel are very difficult to pull off live on stage 2) we wanted to make sure this script is one that can be enjoyed by our entire audience and 3) when transferring a story between mediums, things must be cut, changed, or altered for it to work. 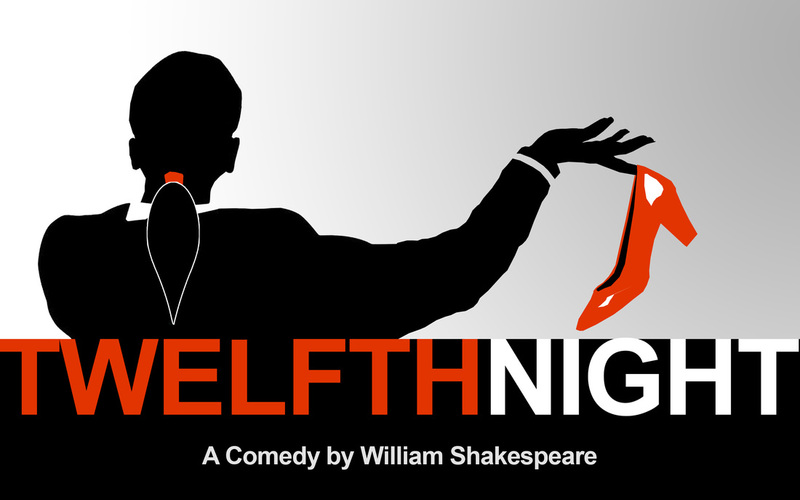 An Evening of One Act Plays! 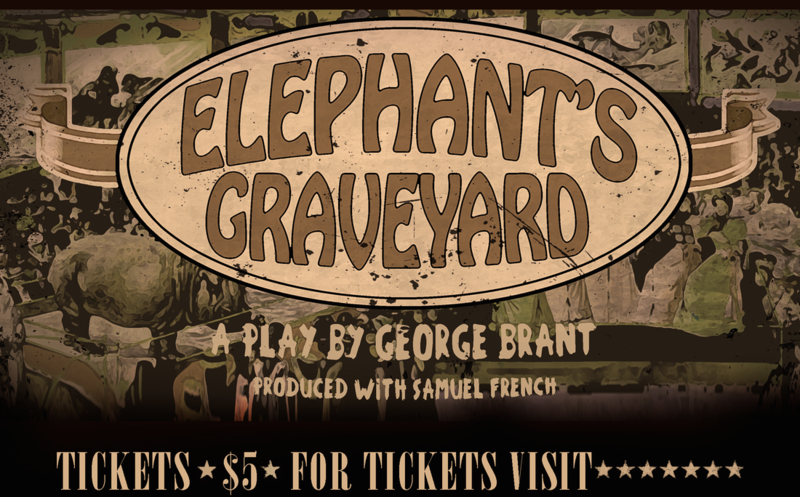 ​Come see the Sanderson Theatre Ensemble Evening of One Acts featuring our two competition plays "Boiling People in My Coffee" and "Elephant's Graveyard" before they go off to festival.